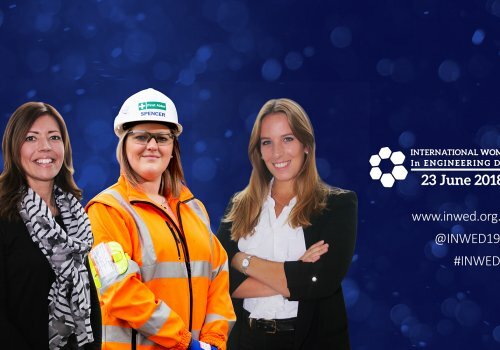 Engineering firm Spencer Group has been named the winner of a Hull Daily Mail Business Award in the Large Business of the Year category, following a year of record profitability and large-scale community work. 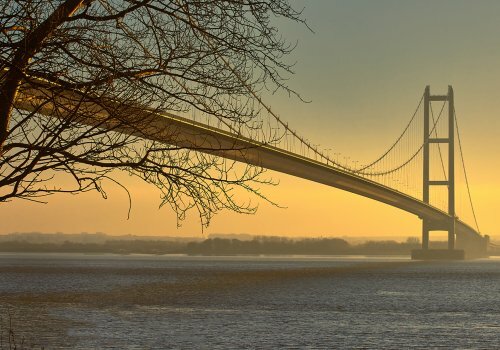 The award, given to the best Hull-based business with over 150 employees, recognises not only commercial success, but also the contribution a business makes to the economy, culture and presence of Hull as a city. 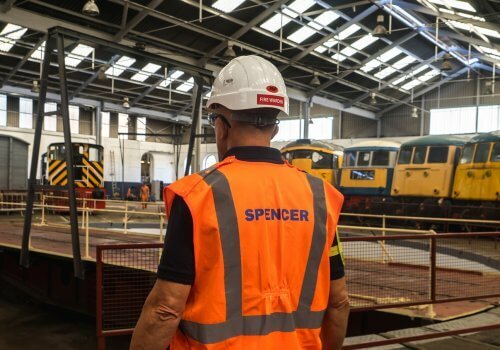 Following a year of record profits and an unprecedented pipeline of future work, Spencer built on its successes by making significant progress on projects that rank among the largest and most complex it has undertaken, most notably Hull-based waste to energy plant Energy Works. 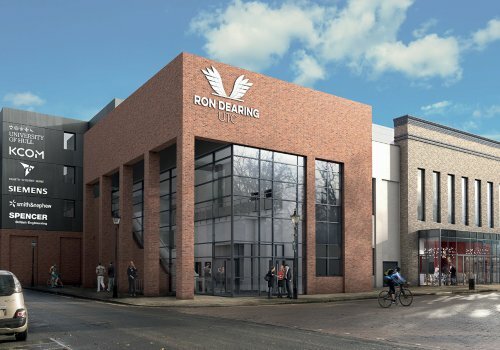 Spencer were also instrumental in creating Ron Dearing UTC as a Founding Partner, helping deliver the most advanced new school in the UK, specialising in technical and digital education. 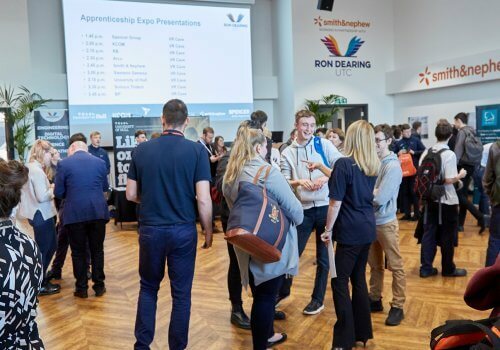 Charlie Spencer, Executive Chairman of Spencer Group, said: “I’m delighted that Spencer have won this award, which is great recognition of all the hard work our employees have put in over the last year. 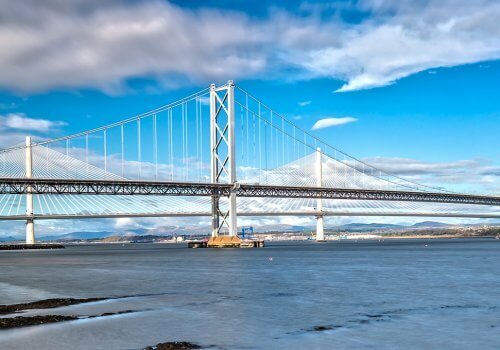 It’s a real privilege to work alongside them, on some of the largest and most complex projects we’ve ever delivered. In the latest financial year, to March 2017, Spencer Group recorded a pre-tax profit of £5.4m on turnover of £113m, the largest profit in the company’s history, as well as making significant progress towards the delivery its Energy Works project. Energy Works is one of the UK’s most innovative green energy facilities and the largest current development in the Humber region. Spencer Group has led the development of Energy Works and is currently playing a key part in this enormous construction project, with 150 staff delivering the £35m package of civil and structural works for the plant. 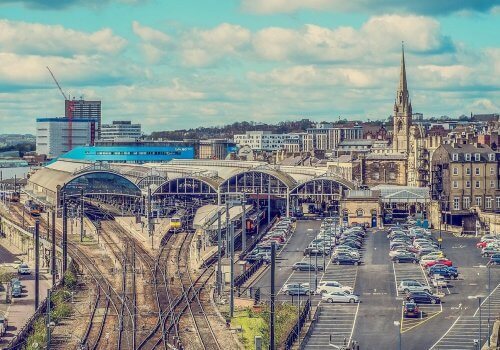 As well as success in the engineering industry, Spencer has made its mark on the economy and culture of Hull. 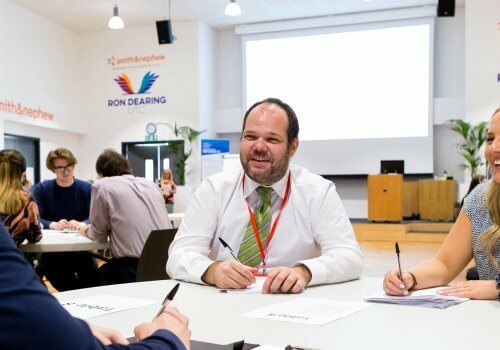 Spencer Group is one of the new Ron Dearing UTC’s Founding Partner employers and Executive Chairman Charlie Spencer OBE is Chair of Governors, helping to develop and shape the growth of the UK’s most advanced new school, which will train generations of STEM students for years to come. Outside of engineering, Spencer aim to make a positive impact on all the communities in which they work. As a Hull 2017 Bid Angel, Spencer Group was one of the first bid pioneers, recognising the transformational impact City of Culture would have on Hull. 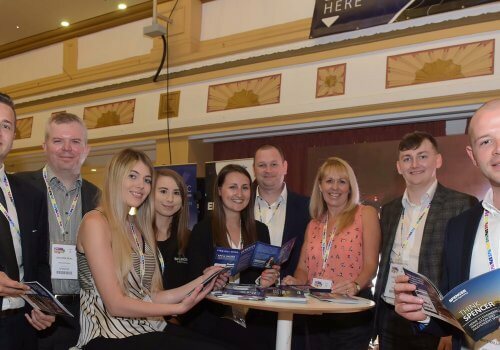 The business supports many good causes locally, including sponsoring local boxer Tommy Coyle’s Foundation, which promotes the health and wellbeing benefits of physical activity, and the CatZero youth development charity.